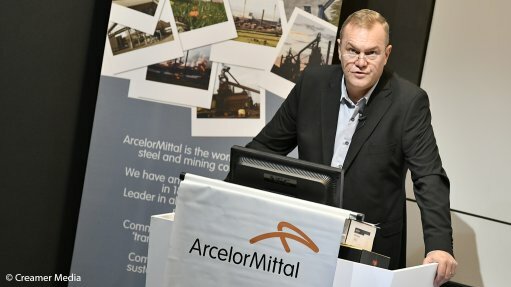 Steel producer ArcelorMittal South Africa (AMSA) says it will submit site-specific applications to the National Energy Regulator of South Africa (Nersa) to secure tariff relief from Eskom for its operations in Gauteng, KwaZulu-Natal and the Western Cape. Nersa has already approved a two-year NPA between Eskom and Silicon Smelters to facilitate the restart of ferrosilicon production in the Limpopo and Mpumalanga provinces. The utility also used recent public hearings into its latest revenue application to stress its willingness to enter into specific arrangements with those sectors and businesses whose operations could be threatened by further tariff increases.